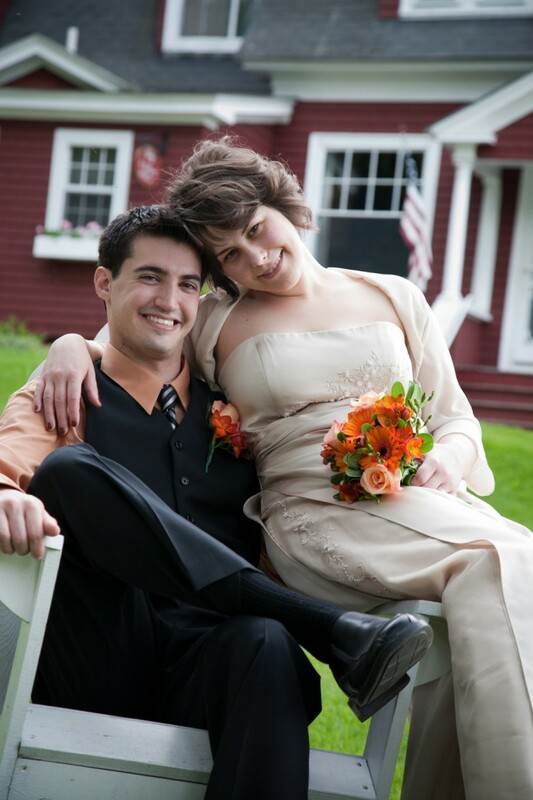 Elopements in New Hampshire are exciting! Why? Because there is so much to do, and so many great venues, and vendors to choose from. I’m always jazzed to get that email or call from a prospective couple looking to make plans to privately tie the knot. They may be choosing the White Mountains because it’s a place they have always been coming, or they are just looking for something nice, affordable, and easy to get to. Whatever the reason our local Mount Washington Valley Chamber of Commerce and Jackson Chamber websites are a huge help listing both Inn’s, B+B’s, and restaurants. 80% of the time it’s just the couple and maybe two or four close friends and family, so you want to make sure you celebrate in style and find a dining establishment that will fit your needs and personality. After you comb over some of our local resources, don’t hesitate to email or call me for recommendations. As a true native, I’ve dined most everywhere in town, and can recommend places to stay based on your style, taste, and budget. What amenities are important to you? If you have never been here, and tell me you are thinking of staying at “x” but would love mountain views, I could recommend “y” because they have better views and easy access to “a,b,c” things you may like to do. It can’t hurt to ask a local. One such venue is The Snowvillage Inn. Located in overly quaint Snowville, NH, truly an enchanting 18 room country inn with sweeping views of the Presidential Mountain Range. I was lucky enough to photo and video this private elopement. Justice of the Peace Victoria Murphy officiated the ceremony and Ruthie’s in Conway provided flowers.